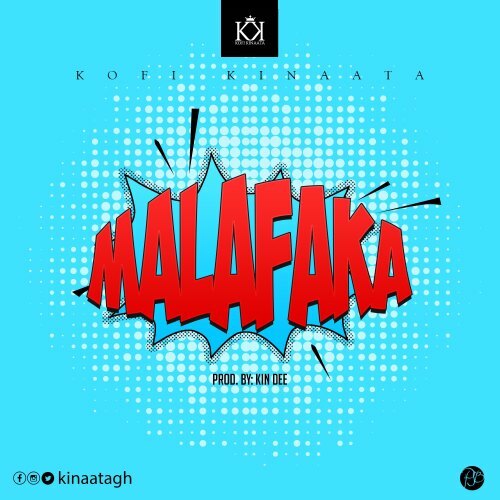 The Fante Rap God Kofi Kinaata has released his much anticipate Hiplife song titled “Malafaka” for your listening pleasure. “Malafaka” is a potential club and street banger produced by Kin Dee. Stream, Download and Enjoy!